While researching and writing the recent posts about single length irons, I was also busy on the other side of the equation assembling and experimenting with a set of single length irons. As the saying goes ‘the proof is in the pudding’ so I have attempted to put the theory into practice. This is what my new set looks like. As indicated earlier, I decided to go with Pinhawk heads, which are specifically designed for single length iron sets. 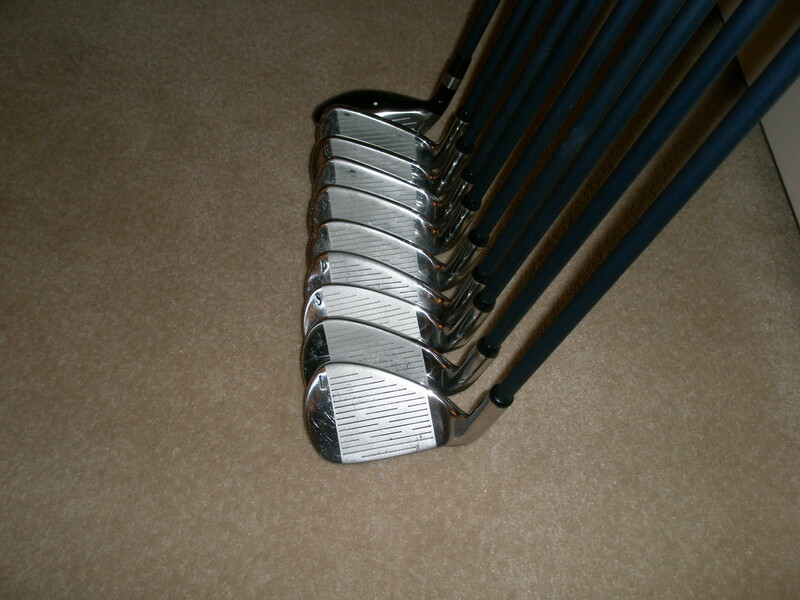 The set consists of ten clubs, from flop wedge to 4-hybrid. The heads are cast stainless steel, cavity back, made with 431 steel which is a little softer and more bendable than the 17-4 steel used by most major OEM manufacturers. The heads throughout the set from flop wedge to 4-hybrid each weigh 272 grams (+/- 1) and have a lie angle of 62.5 degrees. I experimented with various lengths ranging from 35 to 37.5 inches. I eventually ended up with 37 1/16. If you are wondering about the 1/16 of an inch, it has no significance. What happened was that as I experimented with different club lengths, hitting them at the Golf Dome, there was one particular iron that I was hitting most consistently. 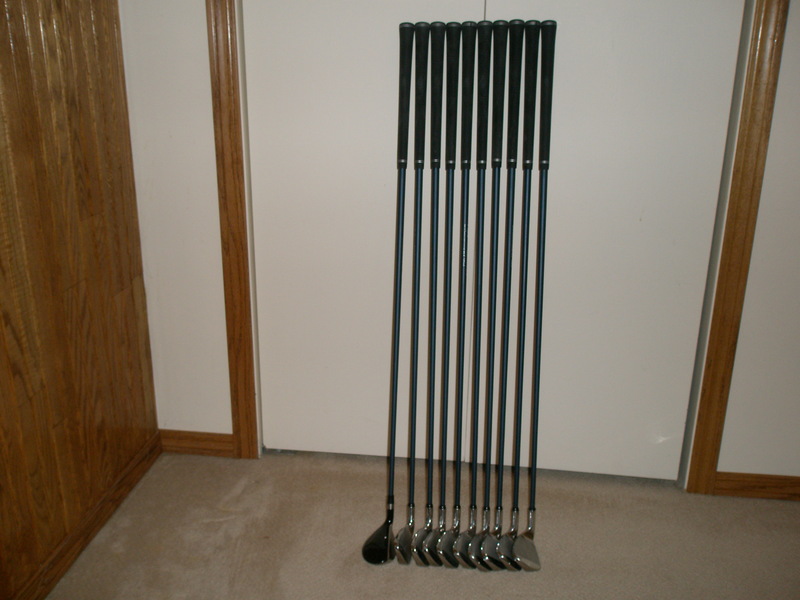 When I measured it precisely it was 37 1/16 inches in length so I just built the entire set to match that club. 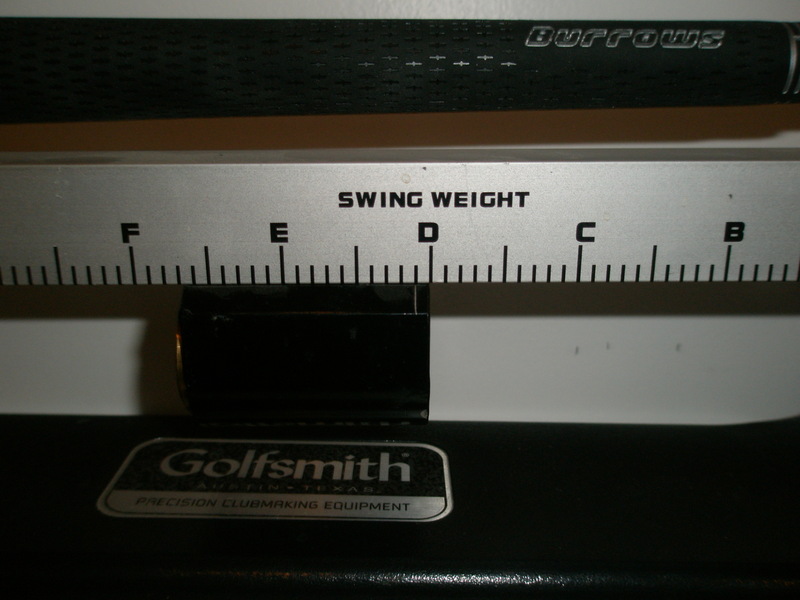 At a length of 37 1/16 inches and using a 70 gram graphite shaft and a 50 gram grip the swing weight comes in at D1. The table below indicates the off-the-rack specifications of the Pinhawk heads I am using. 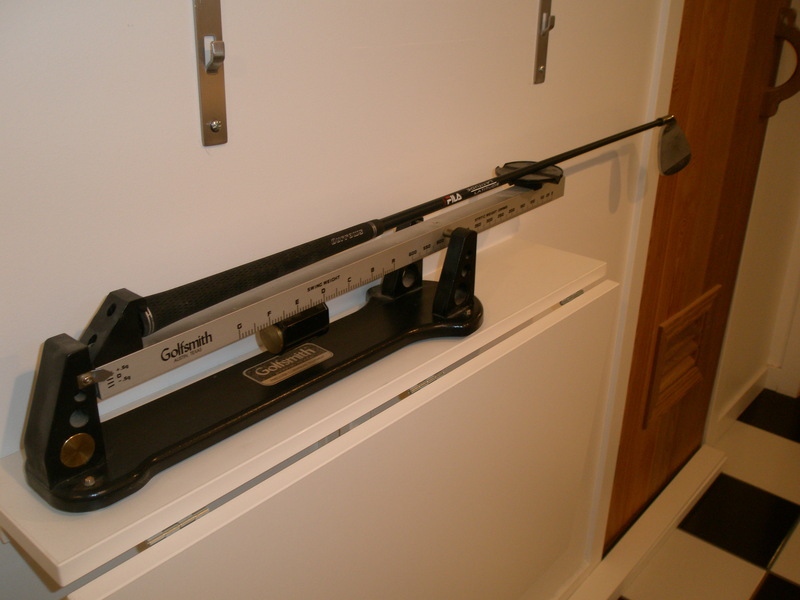 I suspect that some minor loft adjustments may be required to ensure proper ‘gap’ distances between clubs. I have already done some lie adjustments on a few of the irons to promote a more upright swing plane. A few of the irons have been bent as much as 2.5 degrees without any breakage. The final lofts and lies will not be arrived at until the clubs are tested in ‘on course’ conditions. Below are links to the series of posts previously written on the topic of Single Length Clubs. Unless something miraculous or untoward happens in the next few months at the Dome I won’t write another post about these clubs until the grass is green and the birds are singing again.